At All Star Motorsports, you can buy the Fuel Offroad D513 Throttle Black and Milled 8x165.1 129 Offset (8.80 Backspace) 125.2 Centerbore 17x6.5 w/ Part No. D513176582F Black and Milled at some of the lowest prices. These wheels are well built wheels and are made to fit your vehicle. Clean styling and quality design make for a powerful presence when riding in style. Express yourself with the right set of wheels for your ride. Be the envy of others as they watch you roll down the street in your new set of wheels. Performance plus quality and style is the ultimate expression that makes you stand above crowd. 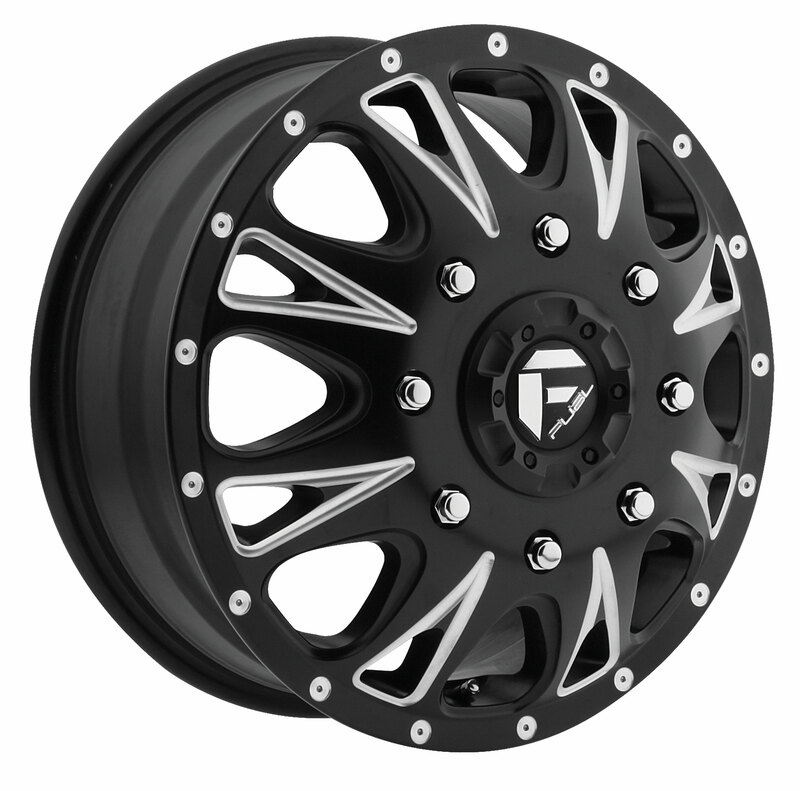 At All Star Motorsports, you can finance fuel offroad wheels and have your order shipped out free in as little as 1 business day (certain restrictions apply). We offer 100-day same as cash purchase option when you finance. Contact our sales department to inquire more information. With the most competitive prices online, All Star Motorsports is the number one stop for wheels, tires and packages! 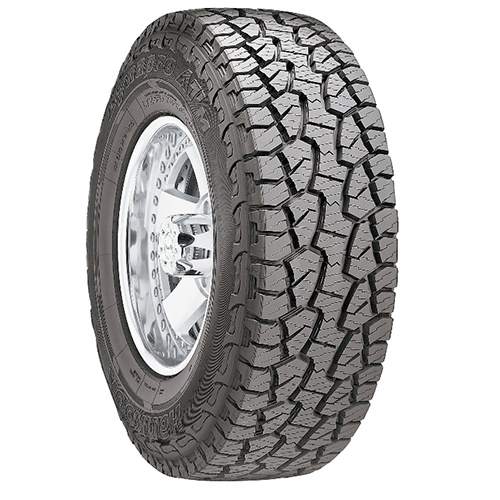 We offer the 255/65R17 110T Hankook DynaPro ATm 2556517 Inch tires in many different sizes and at great prices. Utilizing great craftsmanship, materials and technology, the 255/65R17 110T Hankook DynaPro ATm 2556517 Inch tires provide not only a great ride, but a great look to match. If you have any questions about fitment, give our experts a call and let them help you find the best fitment possible for your car or truck.